A number of times throughout my career, I have been asked a very poignant question—why real estate? Admittedly, other asset classes do carry a certain level of prestige, which is typically more associated with the asset’s mystique, yet I find that real estate can be as involved and complex as any other asset class. Although the mathematics for risk curves and certain derivative transactions may be more intricate than those used in a typical commercial real estate property acquisition, such transactions and risk analysis can be structured around real estate financing structures. In fact, the mathematical aspects of some of the more “complex” investment vehicles are not as esoteric as they seem and most can be understood, given enough time and exposure to them. The legal issues specific to each class of investment can also be considered complex, but not beyond the comprehension of most competent lawyers. Ultimately, the decision to prefer one asset class over another boils down to a matter of preference. So, why do I so closely follow real estate? The reason is that underlying any real estate-related transaction is a relationship to a tangible hard asset. A tangible hard asset that has a value influenced by easily understood factors. 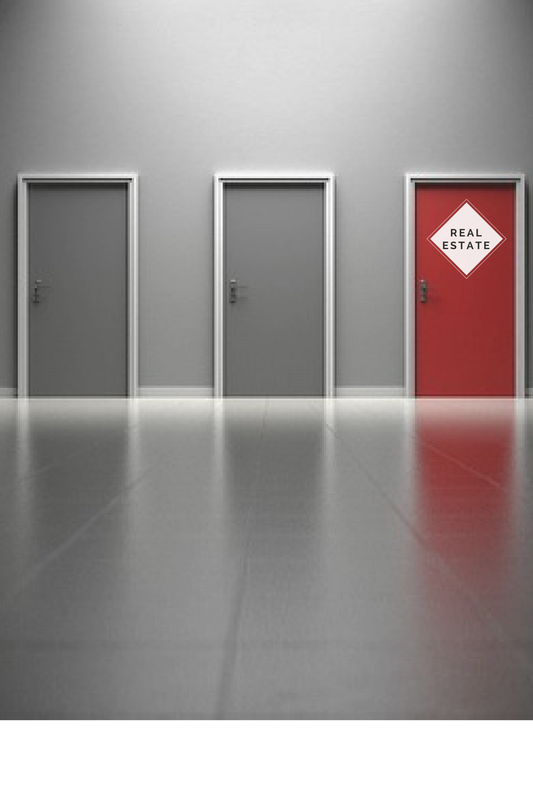 Real estate markets for every property class are motivated by the economy, real estate demand and the market for the business that the property serves. The real estate market is also relatively stable and changes over the course of years, not months or weeks. Finally, real estate is one of the few assets that lends itself to owner-operation in a way that a company or payment stream may not. I want to be clear that I do not gravitate to real estate and real estate securities for their simplicity. Even at the property level, which is traditionally considered the least mathematically complex arena, issues like impact studies, environmental audits, title defects, creative financing and a whole host of other legal considerations can make a deal very interesting. 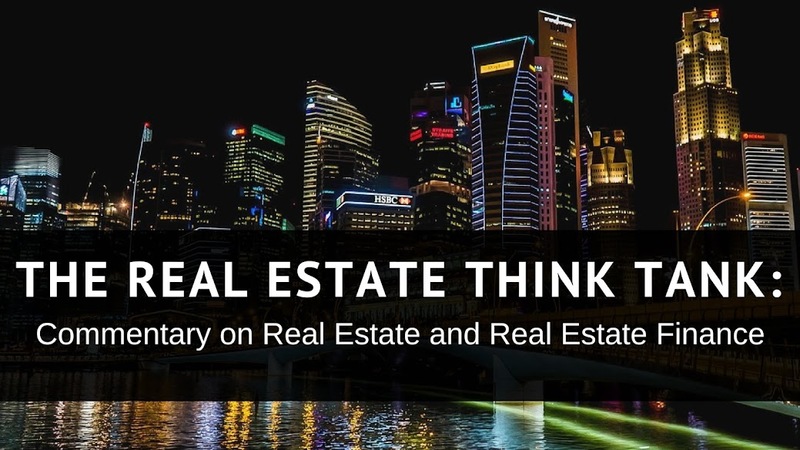 As the real estate asset becomes more remote from the property, factors such as correlation, weighted average life, volatility, among others, offer an added level mathematical and legal analysis. Complexity for me, however, ultimately translates to increased investment justifications. The more factors there are to consider when making an investment, the more reasons there are to support an investment decision. For that reason, real estate, with its slow-moving market changes, is a stable asset on which to base an investment strategy, given that it is not subject to sudden market fluctuations yet still offers numerous options to be monetized and made more liquid. 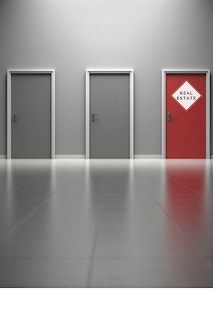 Ultimately, what attracts me most to real estate is the fact that, despite the multiple ways to gain exposure to the real estate market, in the event of default, a property can be managed based a set of established general principals. Investment strategies based on companies, such as corporate debt or equities, do not present the same ability to easily manage the underlying asset. Each company has its own idiosyncrasies. Although such idiosyncrasies, have not stopped Warren Buffet, LBO groups and whole host of other investors from designing successful investment strategies based on company management garnered through strategic investment, the employment of this type of strategy is both labor and capital intensive. On the other hand, investment strategies based on market movement offer no ability to manage an underlying asset. In contrast to these investment alternatives, the mechanics of real estate, have always been familiar to me. I also enjoy the unique ability that real estate offers to memorialize a deal with a lasting, tangible, physical monument—the property.